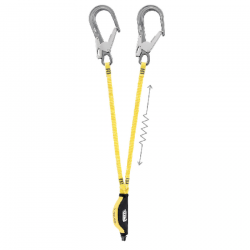 The Yates Rescue Load Limiter is the most effective load limiting device on the market today and a must have tool for the rescue and rope access professional. 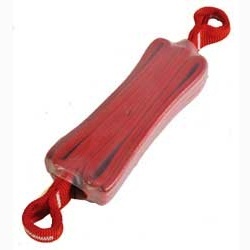 The rescue load limiter is a stitch ripping energy-absorbing device with countless uses. With a single unit activation of 2kN it can be included in series in any system where a known overload value is required. Yate’s Rescue Load Limiters give an extremely consistent activation and tearing (+-5%). Please note that adequate training and judgment are needed to reduce the risks inherent in the use of this equipment. It is the responsibility of the purchaser to ensure that the user is adequately and competently trained in the use of this product. 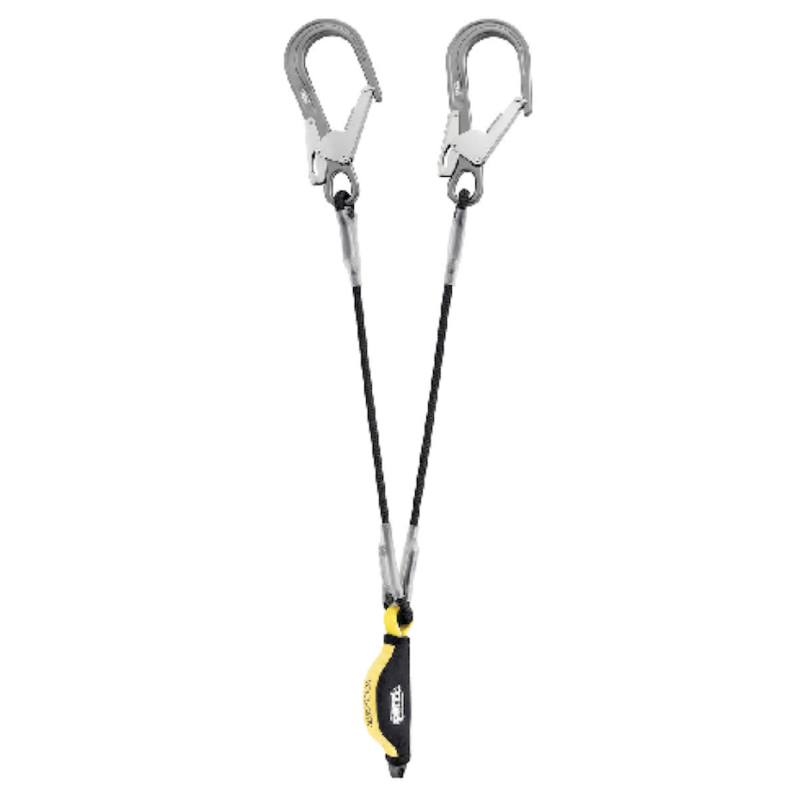 We strongly advise that you do not use the Rescue Load Limiter without first undertaking appropriate training.